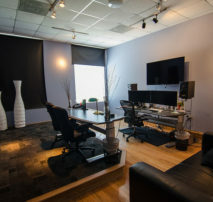 Our talent pool and production partners extend beyond the Atlanta market and we understand the need to collaborate with multiple locations. 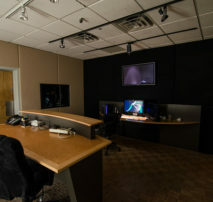 Several of our shows employ bi-coastal operations with multiple creative headquarters and our experience and technology helps make this collaboration possible. 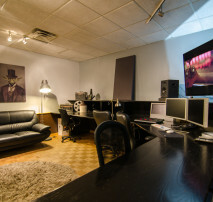 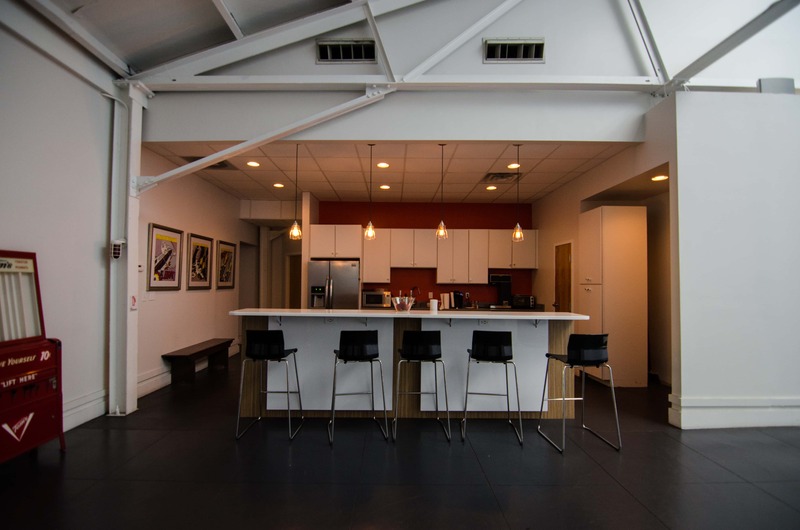 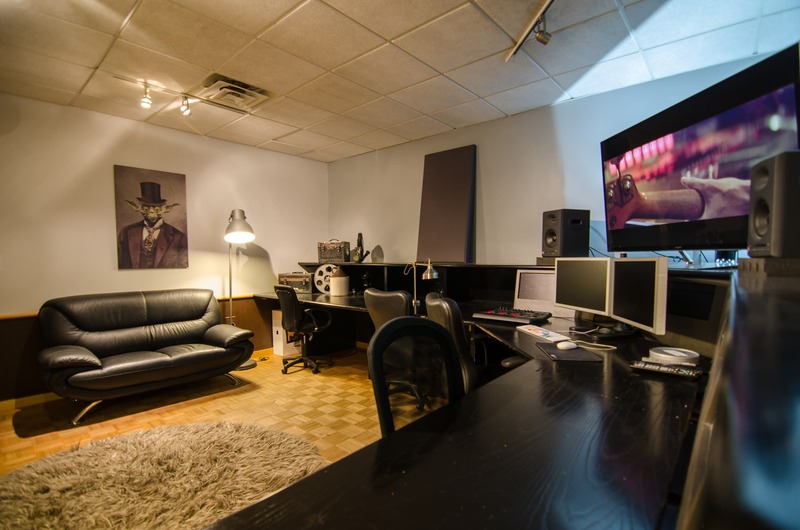 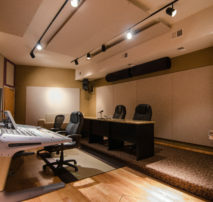 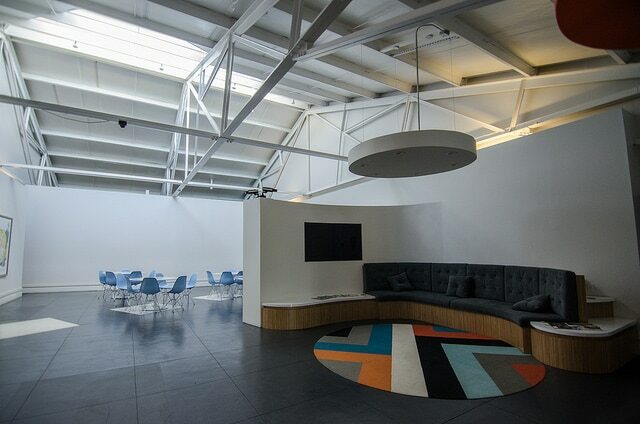 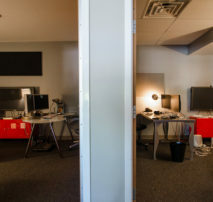 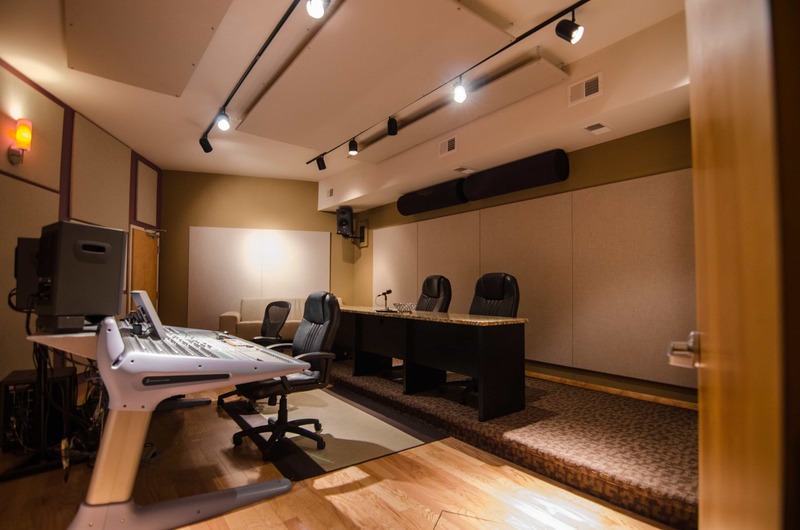 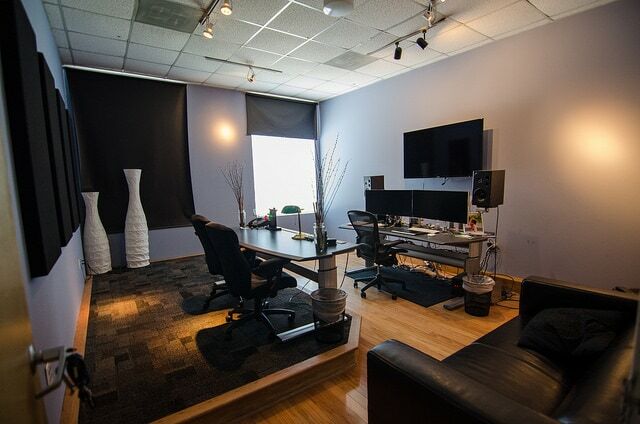 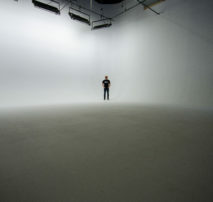 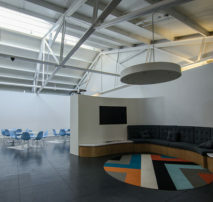 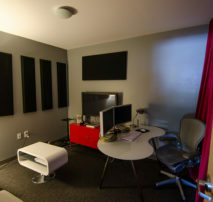 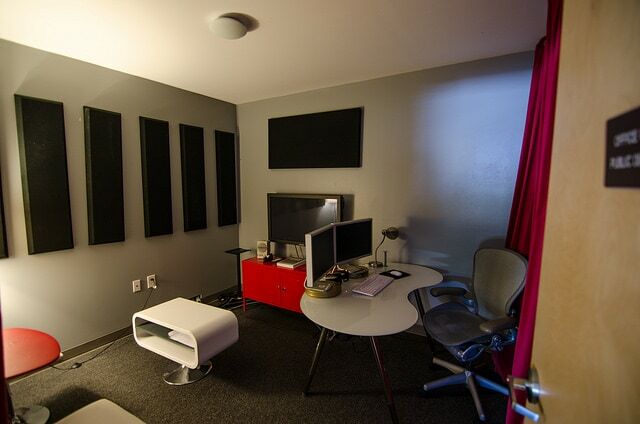 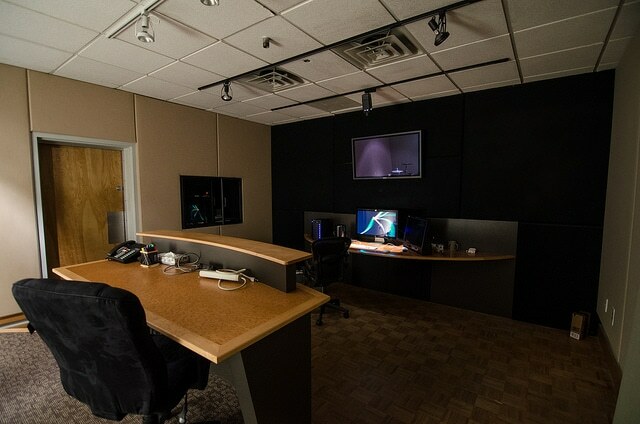 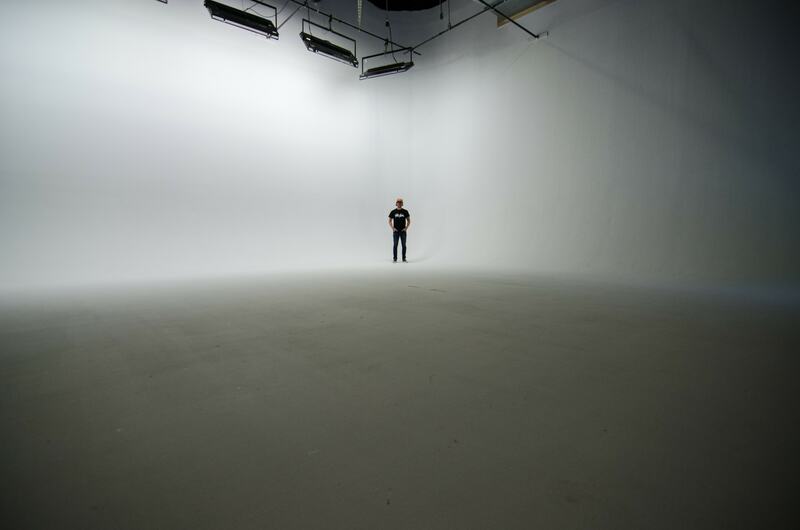 Our Edit Suites and Production Offices are fully customizable to shape with your production’s needs. 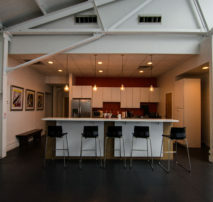 Moonshine Bar and Lounge Lobby for safe responsible fun during Produciton and Post Production in Atlanta. 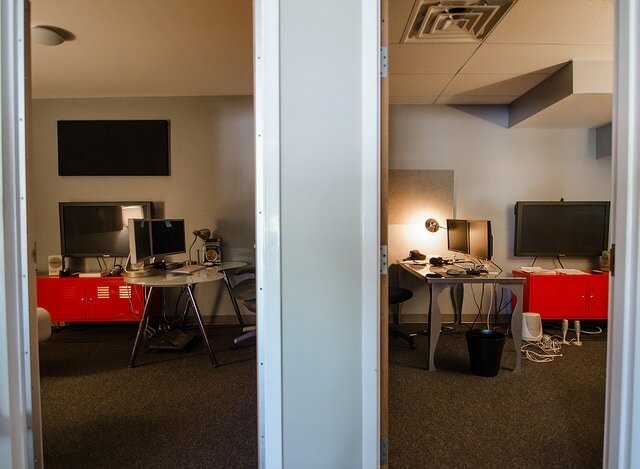 2 Kegs on tap.